Ocean views from balconies. 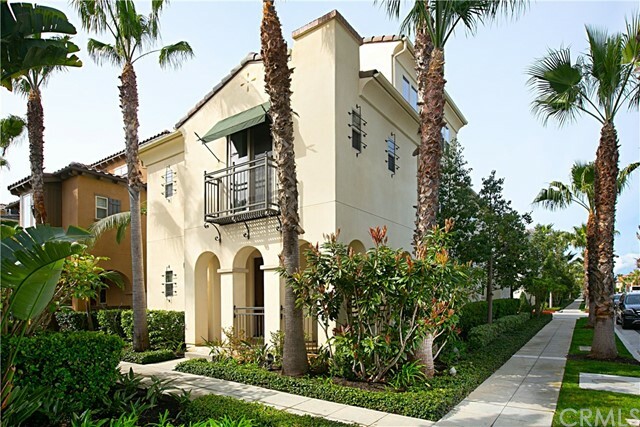 This luxury townhome is located in the gated pacific shores community. The location is absolutely unbeatable, and the floor plan is the most desirable. From the first moment you walk in you will feel the harmonious atmosphere in every corner. 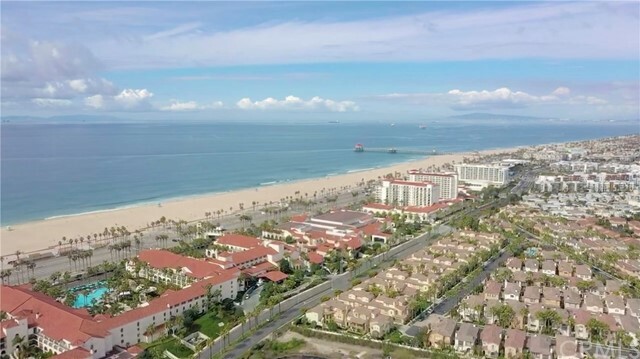 Enjoy huntington beach at its finest from your master balcony. Minutes from pacific city and the well-known main street fun. This villa offers two private master bedroom suites. 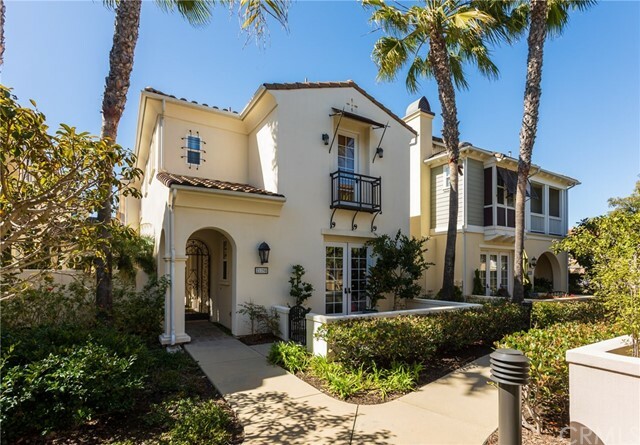 Features premium upgrades of more than 200k, including custom moldings, wrought iron railings, recessed led lighting, additional large windows, three-car garage with high end textured floors. 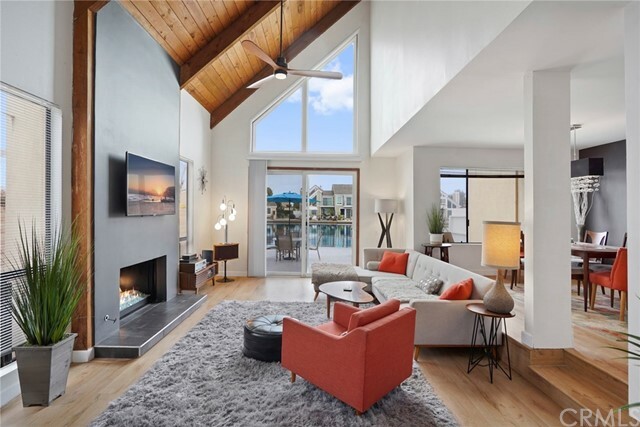 The open concept family room is accompanied by a beautiful fireplace, opens into the gourmet kitchen, offering a large granite center island, upgraded stainless steel appliances, a 6-burner stove, private bar area off kitchen and premium cabinetry. 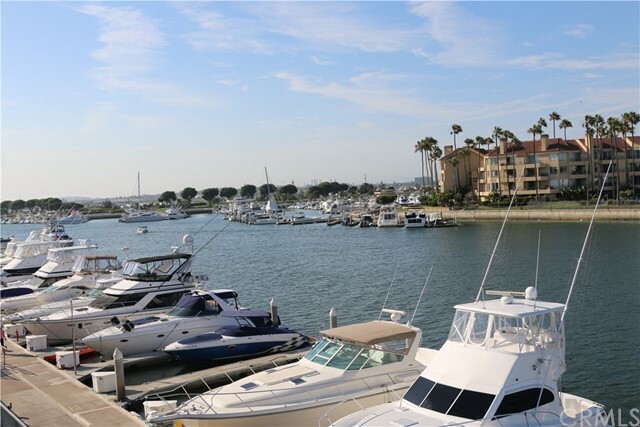 The second level offers a spacious tv room/office, two guest bedrooms w/ their own attached full bathrooms, and the master suite offering balcony access and an ocean view. The main master bathroom boasts gorgeous stone flooring, dual sinks and a very desired vanity area for her, a large soaking tub, and an enormous walk in shower. Additional master suite bedroom is found on the third level tucked away from the rest of the home, with its own balcony with stunning views of the ocean to enjoy. A special home! 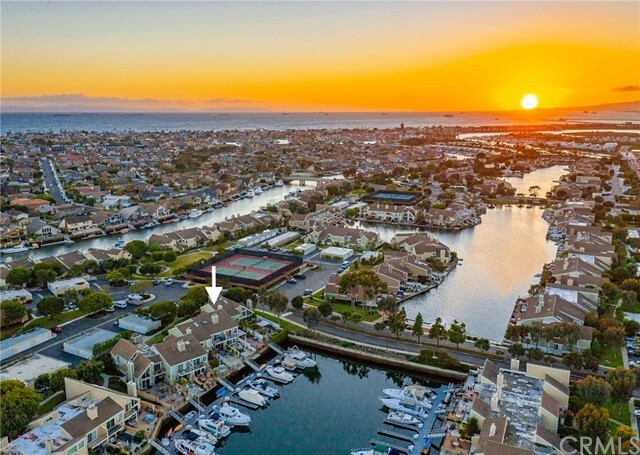 This stunning elevator home is located in the prestigious gated pacific shores community within walking distance to the beach and next door to bauer park. Constructed by award winning christopher homes in 2012, this plan 1 end unit floods with natural daylight and offers an ideal open great room layout for entertaining. Your deluxe kitchen features white custom cabinetry, high-end stainless steel appliances including six burner gas range, granite countertops and a massive island that opens to your great room with two separate built-in cabinets and gas fireplace. Cool coastal porcelain tile, designer paint colors and crown molding treatments accentuate the main floor living areas. Sliding glass doors from the great room and dining room area create a seamless transition to the outdoor private courtyard with travertine pavers, recently run gas line for outdoor barbecue and tropical landscaping. The second floor showcases a large loft style bonus room; two oversized guest rooms and guest bathrooms with dual vanity and high end fixtures. Your lavish master suite presents a private balcony, large walk in closet and master bathroom with jacuzzi tub, glass enclosed shower and separate vanity area finished in quartz. Away from it all, the fourth bedroom sits on the third level with private bathroom and ocean view balcony. 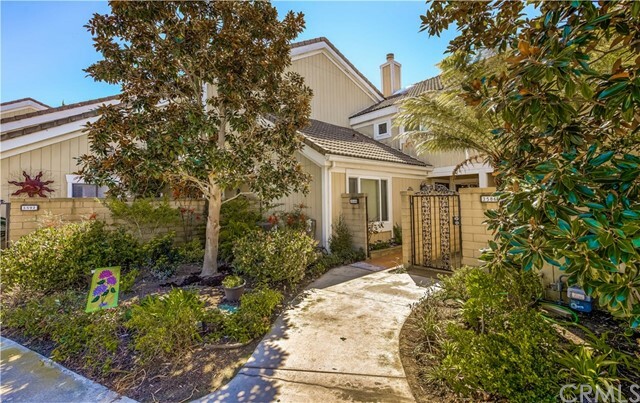 Additional highlights include: finished 3 car garage, indoor laundry room and ac. 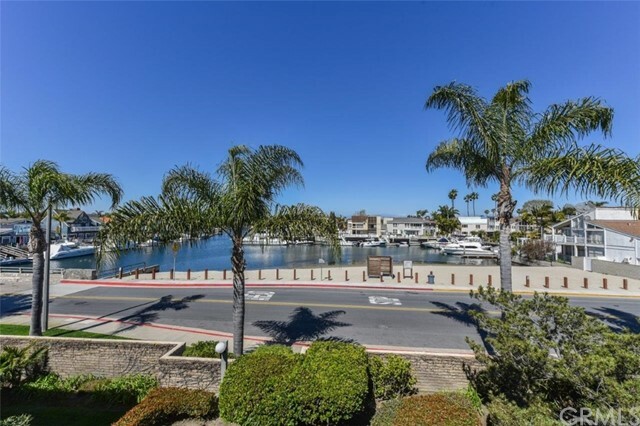 Desirable seagate townhome in a very private location facing the lagoon with a 30 foot deed boat dock and large phenomenal patio with all new wood plank tile flooring!approximately 2,025 square feet with 4 bedrooms (including one down)+ living room w/ fireplace, 2. 5 baths. Completely remodeled in 2019! Interior amenities/features include brand new hardsurface flooring and neutral carpet, custom paint, custom window coverings, new light fixtures, ceiling fans and so much more!elegant formal dining room with built-in wet bar. Gourmet galley kitchen with quartz countertops, gorgeous upgraded backsplash, brand new cabinets, all new stainless steel appliances and sunny breakfast nook with direct access to rear patio with in ground spa. Master suite w/large walk-in closet. Master bath with new quartz counters, new cabinets, new tile flooring, oval tub & shower. Spacious secondary bedrooms – some with vaulted ceilings. Convenient interior laundry area. 2 car garage with lots of room for storage. 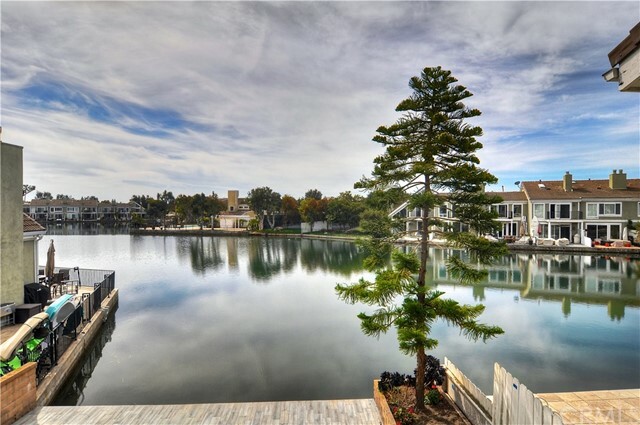 Large patio with mature landscaping - right on the water!